This article was published in the September 30, 2012 issue of The UFO Digest Magazine, and is printed here with permission. “He who is not courageous enough to take the risks will accomplish nothing in life.” Muhammad Ali. 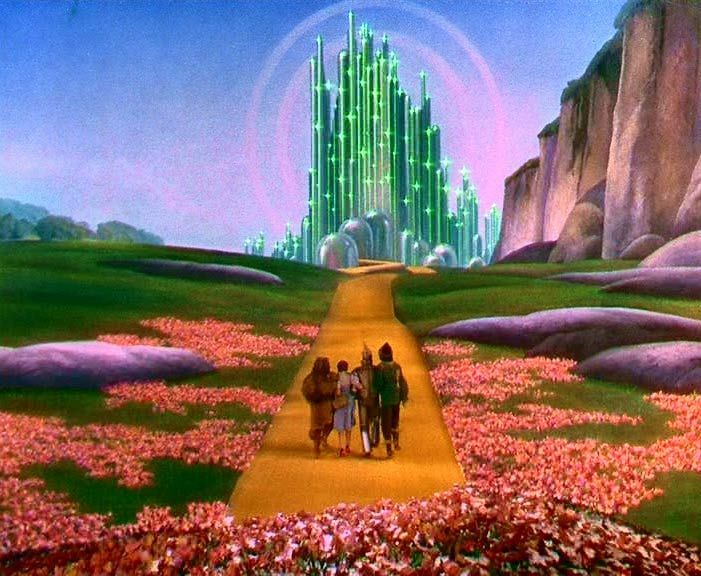 The Magnificent Oz told Dorothy and her two companions in the Wizard of Oz to “pay no attention” to the “man behind the curtain.” We asked Annie Jacobsen to do just that. 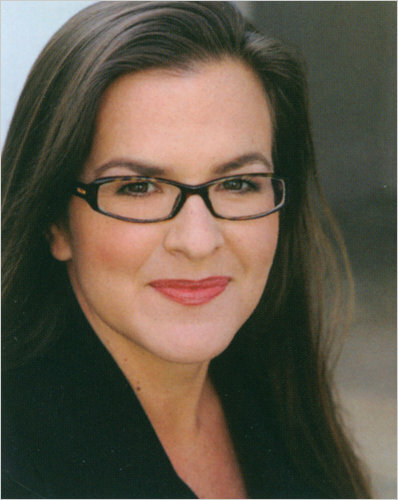 As a veteran news reporter and journalist, Jacobsen seems ideal to dissect formerly secretive information telling about the super-secret, and sometimes nonexistent, test sites in Nevada that allegedly sectored out of a large section of the hidden desert of about 4,500 acres, and eventually tagged AREA 51. Jacobsen’s excursion begins with the Black Project Manhattan that gave us the first practicing atomic bomb that was used to destroy Hiroshima and Nagasaki, Japan. 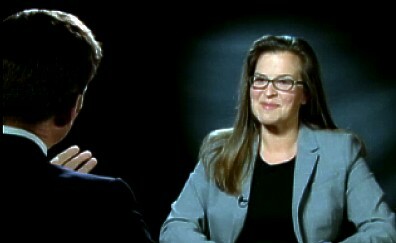 She glides through the years, detailing the creation of an all-powerful Atomic Energy Commission, Project Nutmeg, Project Hood, Operation Sandstorm, Zebra, Greenhouse, Tall King, Elint, Project 57 – continuing into the creation of Project Oxcart, the espionage of the U-2 spy plane, and projects such as Skylark and Dragon Lady. Jacobsen details the subplot of the Nazi underground scientists comes to America, Operation Dragon Return and Operation Paperclip, the hunting down, surrender and incorporation of Hitler’s special Nazi scientists, and the eventually discovered Horton Brother’s “wingless, tailless, saucer-like craft,” the Horten X and the Horten 13 (that many say greatly resembled Kenneth Arnold’s June 1947 mystery aircraft spotted near Mt. Rainer, Washington). All blends of these technologies were run through the Office of Policy Coordination (OPC). It was suspected that the Russians had also gained Nazi technology. Out of this World War II confluence came the U-2 spy plane (Project Aquatone) and the evolution of the CIA test-facility in Nevada, escalating into promised space projects such as a nuclear Mars spaceship called Project Orion and Project Nerva. Some researchers believed the project was secretly continued to the present day into a super-secret space “Navy.” These same investigators pointed to the extensive underground tunnel systems that allegedly are existent across America, as Jacobsen also points out. But, as is inevitable with discussions of Area 51, the topic of “flying saucers” also come up surfacing in the topics of mysterious associations with UFOs at Area 51. Jacobsen points to the Bob Lazar allegations of Reverse-engineered alien spacecraft, which sticks out as an incongruous sore-thumb oddity in her book, with no real explanation (more and more, the Lazar story appears to be a psychological plant), despite the fact that Jacobsen had been privy to a dearth of previously classified and secret Area 51 files under the Freedom Of Information Act. She demurely states that two lie-detector tests administered to him were inconclusive. And then it gets more intimidating and suspicious: the Roswell UFO crash came to Area 51, but it was not from outer space – it was from Russia. A reputable Area 51 scientist (she claims to have investigated his background and it is impeccable. Subsequently, he turns out to be Dr. Alfred O’Donnell, an 89-year-old veteran of Edgerton, Germeshausen and Green, Inc. [EG&G] who worked at Groom Lake in 1947, was an early member of the Manhattan Project and the Atomic Energy Commission) privately told her that Stalin invented and flew a “helicopter version” of the captured Nazi stealth craft the Horton Ho 229 (which had a swept-back appearance and may have been sighted by Kenneth Arnold as he flew near Mt. 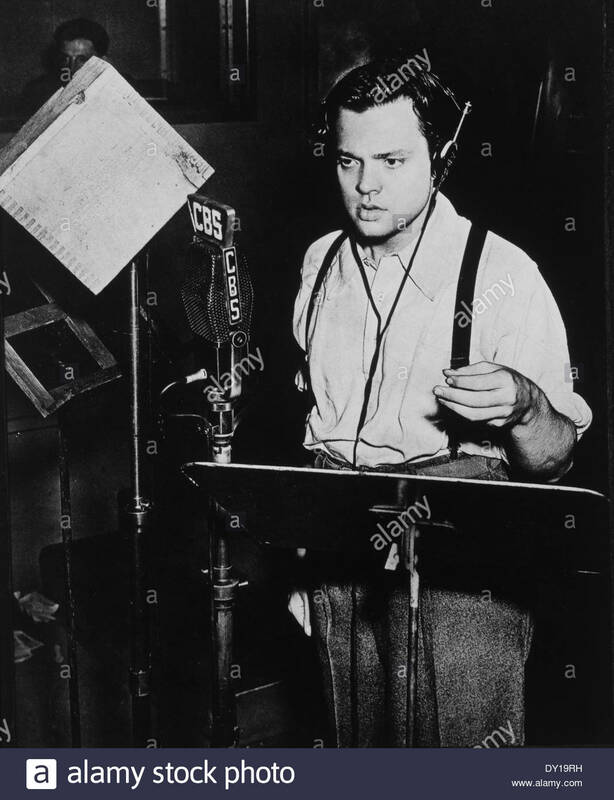 Rainer in 1947) to Roswell, manned by surgically altered mutant children invented by none other than the mad-Nazi scientist Josepf Mengele on a sojourn to Russia. 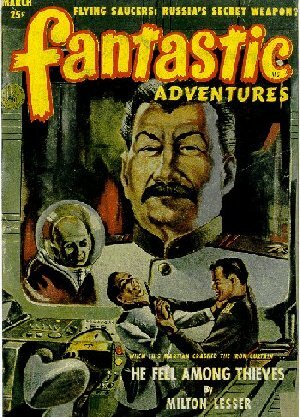 The purpose was an elaborate psychological publicity stunt by Russian dictator Joseph Stalin (who had also been interested in creating an army of mutant gorilla-human soldiers; and Stalin had been very slighted by our securing and inventing the atomic weapons first); he wanted to scare the hell out of Americans, very much like the panic the radio broadcast by Orson Wells’ War Of The Worlds produced. This story has drawn its share of criticism. T.D. Barnes, a former electronics radar and communications “road runner” at Area 51 in 1968 claimed the incident never happened. Dr. Melvin Morse, Md., said on June 15, 2011, that the genetic manipulation alleged was not possible now or in 1947 (Dr. Morse is a clinical associate professor of pediatrics at the University Of Washington, as well as a graduate of George Washington School Of Medicine, and he has worked in pediatrics at the University of San Francisco and also in pediatrics at the Seattle Children’s Hospital). 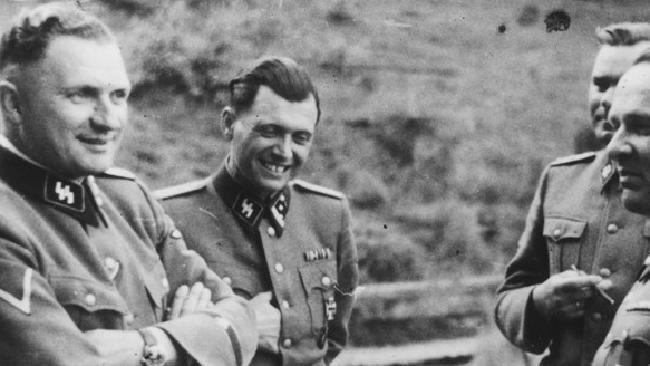 Following Mengele’s escape, all of his records were destroyed. Those diaries and letters turned over by his family, while revealing his evil philosophy, gave no meaningful laboratory data. Files from his infamous C.A.N.D.L.E.S experiments on twins have been lost. The question remains: where did Mengele perform his Russian experiments; when did he do so in Russia; and how do you prove this happened? Mengele would probably be targeted by Stalin for Stalin’s ‘First Circle’ Gulag for scientist prisoners; not a private laboratory (Solzhenitsyn’s Gulag Archipelago). Also, if Stalin had a technologically advanced stealth craft – that may have been overflying America in early 1947 – Kenneth Arnold and a number of sightings of similar objects – would Stalin have not used this craft for much more than ”psychological tricks”? Further investigation is needed to resolve these questions. 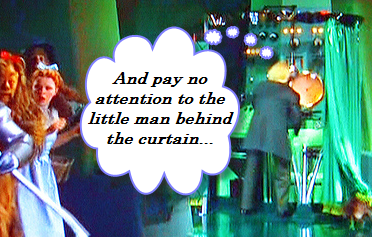 Was Alfred O’Donnell lying, deluded or confused? 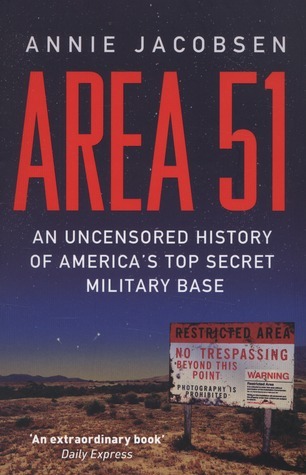 I can’t help feeling it somewhat of a sad ending and even anti-climactic to the glorious picture of Area 51 Jacobsen portrays throughout most of her book and Groom Lake’s drive to advance technology and national defense: and the climb to new highs in the Space Age. Those wishing to reach Steve Erdmann, contact him at email addresses: dissenterdisinter@yahoo.com or independenterdmann@gmail.com. The incidence of UFO sightings in the US in the 1950s was unbelievably high and this story puts forward a reason: Russia had captured a Martian who had helped them build flying saucers and these were now being used to spy on the US.